1. 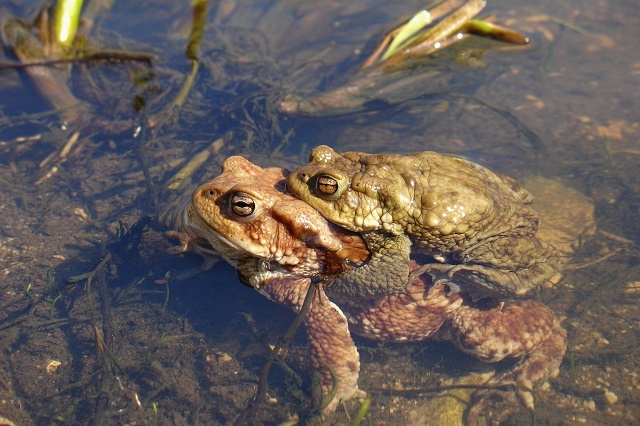 Why should the public be concerned with the conservation of amphibians in the UK? Worldwide, amphibians have been declining at an alarming rate, faster than other vertebrate groups, such as mammals, birds or reptiles. In the UK, there are fewer species compared to warmer climates but, even so, the UK has very important populations at a European level for some species, such as great crested newts. Outdoor solar light has become very popular and quite practical for lighting up the garden, patio area, driveway, and other areas around the home. The environmentally friendly light is warm, subtle and provides accent light for the home. Outdoor solar lighting is generally simple to install and does not require other power sources or any wiring. Since these lights do not use electricity, there will be no addition to the electricity bill when it comes. Solar power options can be very safe as they do not require power cords, making them useful in outdoor situations that include installation near ponds and/or swimming pools, and even for sheds or playhouses where children may be spending their time. One thing all gardens have in common is a shed. Sheds come in all different shapes and sizes and are standing in all different types of conditions. Some of us use our shed traditionally and store outside items such as tools, bikes and patio furniture. However, some people choose to use the shed a little differently, as a workshop, outside living space or just a general escape from the home. If you have a shed that isn’t really being used anymore, check out this fantastic guide that will spark ideas on how you can transform it. Creating and laying a shed floor is very easy and will not break the bank as there are many budget methods you can go for. Whether your shed is a workshop, you have a summerhouse retreat or you have turned a log cabin into a home office, power will transform your outdoor building and the time you spend in it. Here's a few tips and ideas to think about when adding power to your garden building. 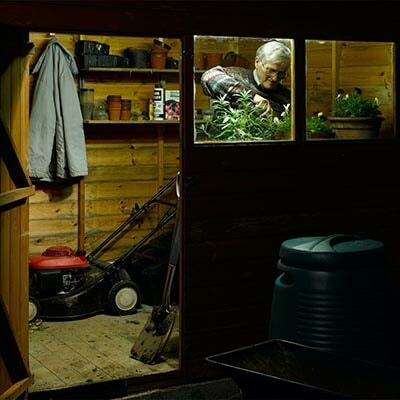 When was the last time you crawled on your hands and knees around your garden’s shed? As strange as that may sound, maybe you should give it a try. If you have children, you should be well aware that they have a natural tendency to explore their everyday environment; therefore, it’s vital to check things out from their perspective to ensure that your garden and shed are child friendly. When we hear the term “baby proofing” or “childproofing”, we often first think of babies. However, whether we like to believe it or not, the leading cause of death in kids 14 years of age and under is due to unintentional injury. What’s more astonishing is that more than a third of these injuries occur right at home. With that being said, it’s clear to see that safety in the home and garden is something that we can never take too seriously. But at the same time, we also want to make our children’s time outdoors as enjoyable as possible. For several years, sheds from around the world have grown from being simple storage to elaborate escapes for men and women to enjoy their time alone with their hobbies or enjoying games with a close group of friends. Given the fact that almost 50% of men claim to have spent an entire day in their shed, it stands to reason that these sheds are designed to be much more than a place to store the lawnmower and holiday decorations. The majority of our days are often filled with deadlines; after-school commitments, doctor appointments and several other pressures. Creating a personal office space may be just the thing you need to achieve a life balance. 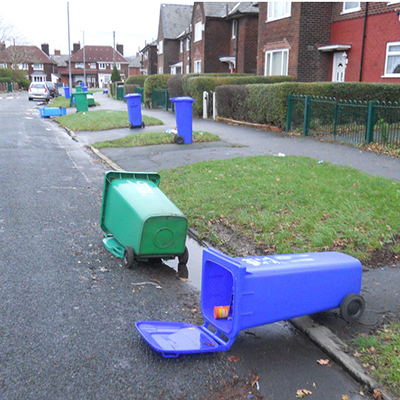 Though wheelie bins obviously have their purpose, they are not very attractive waiting on the kerb ready for collection, lined up on your driveway or stored in your garden. If there is one common blight on how homes look up and down the country, it is the selection of wheelie bins that simply look untidy and, let's face it, ugly. 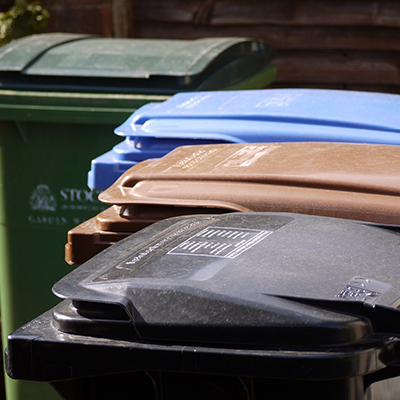 While there is not too much that can be done about how scruffy our streets look on collection days, having a wheelie bin shed to store your bins for the remainder of the week can have your home and garden once again looking tidy and pretty. We have seen an influx in customers asking how to build a cocktail shed in the past few years, they seem to be somewhat about to come into fashion! Be the first out of your friend group to throw a cocktail shed party and influence them all. Cocktail sheds are a great escape from the house, creating an area that you do not have to worry about spilt drinks if the party gets a little too out of hand. Of course, the size of the party will depend on the size of the shed you have but one thing is certain is that it is a cheap conversion that will see plenty of use! With the kids grown up and gone, the shed that once stored bikes, toys, furniture and various other items seems the get less cluttered until it is just a few things left. If that is not the case then take a look at our range of fabulous sheds that we have on offer at the moment which can become your cocktail bar or your new storage space! So now you have an empty shed. Perfect. Through an annual de-clutter of the shed, you may have found that you really do not have lots of storage anymore. Maybe the kids have gone off to Uni and your shed is now free from bikes and other items that were consuming your sheds storage space before. How about you turn your shed into an outside living space that will keep you cosy in the Winter and allow you to make the most of the warmer weather in the Summer. 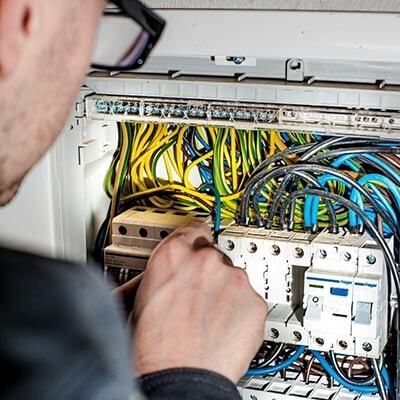 Firstly, if your shed has seen brighter days, take a look at our dedicated page on how to restore and fix any problems you might face with your shed. Once your shed is back to a safe level, we advise that you take the time to insulate the shed as this will allow for winter use without having to wear 4-5 layers. Spruce up your garden this summer by giving your garden building a treatment it cannot refuse. When your finally happy with your garden, you have planted all the new plants, mowed the lawn and cleaned the decking. Your garden feature may be looking a little worse for wear due to the harsh Winters we are seeing more and more frequently. Your shed may have done well but your Summerhouse or Log cabin may have been hit hard. Either way, using a good preservative will replenish your shed and restore its defence against the outside conditions.